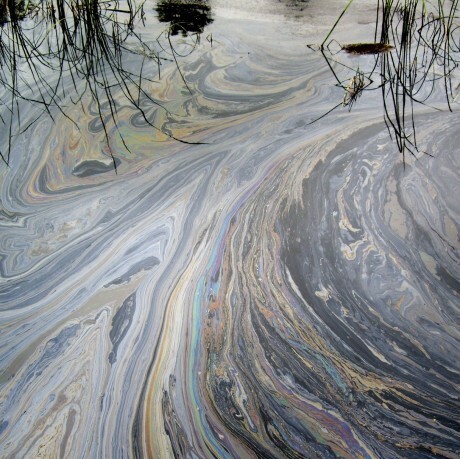 There’s always the risk that any waterway could become inflicted with floating oil, especially if that waterway is used for boats and other oil-using sea crafts. Northern Ireland Water has a range of potable water plants in the Lough Erne and River Derg regions. They attract a number of tourists with the opportunity to undertake water sport activities and can become extremely busy. Offering water-skiing, wakeboarding and kneeboard lessons as well as accommodating cruisers and jet skis, the possibility of floating oil is quite high. If maintenance on the watercrafts is neglected, there’s the potential for leaks to occur. Moreover, the boats and jet skis are able to come into extremely close contact with some of the main intake points—sometimes as close as 10m! Therefore it’s been an extremely important part of Northern Ireland Water’s system to include Partech’s 7300w² Monitor with OilTechw ² FLT Oil on Water Sensor to ensure that at the first sign of any visible oil, an alarm is sounded. The automated alarm system replaced instruments that had failed on numerous occasions due to a malfunction of their fuse mechanisms. The Partech 7300w² is an extremely clever device which doesn’t require regular maintenance due to its non-contact optical system. Furthermore, it is able to reset its own alarm once the oil problem has passed and the water becomes free from pollution once again. That’s a smart bit of kit! Additionally, the way in which the sensor moves is a rather clever part of the design and helps to make the product more accurate. Partech’s engineers specifically designed a float arrangement that would ensure small disturbances would be ignored and the sensor and the monitor could move with the water, to detect real threats. The engineering of the Partech 7300w² system has made it an extremely reliable product to use in waterways to signal any faults that may occur. As a result of the 7300w²’s success and efficiency, many more plants across Northern Ireland are scheduled to have the oil on water sensor installed. Read more about the product here. Could you be the Partech Person we’re looking for?